At Dickinson College, community is very important to us. Each incoming student at Dickinson is paired with a professor-advisor who is there to offer support and guidance throughout the course of your first year. 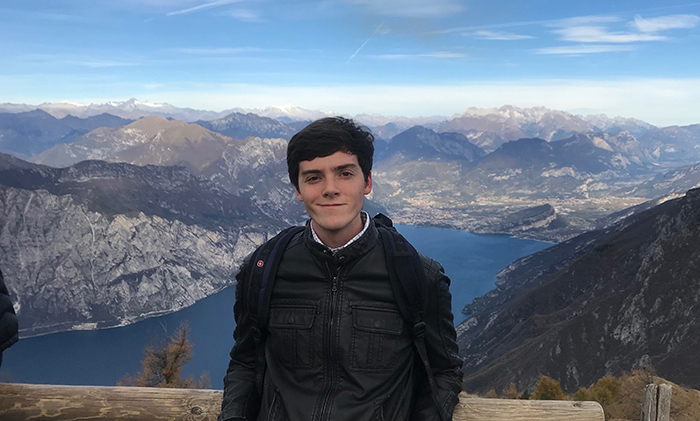 You’ll be introduced to our academic environment through participation in a First-Year Seminar, and a focus on developing skills like critical thinking and analysis, writing and library research. You also have the option of living in a Residential Learning Community with fellow students who share your interests. 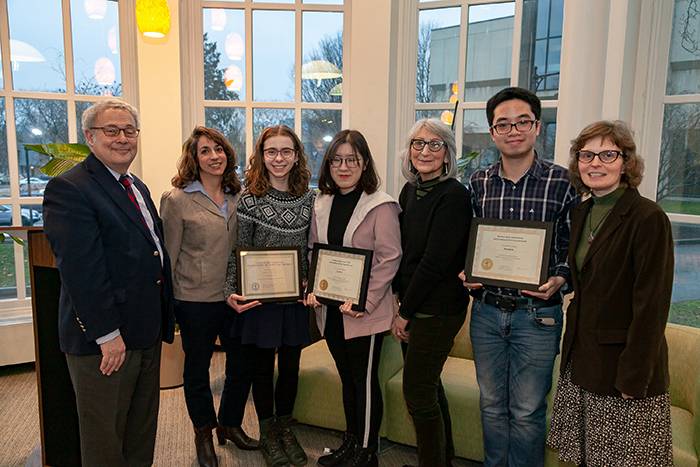 Dickinson honors three first-year students with writing and research awards. 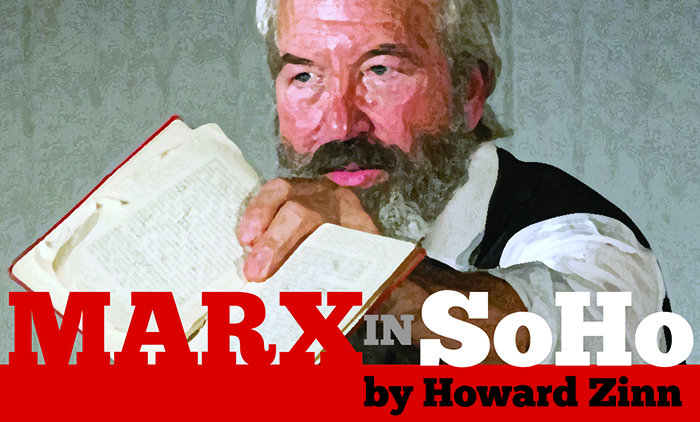 Nationally celebrated touring actor Bob Weick returns to Dickinson for his fourth appearance as Karl Marx in a performance of "Marx in Soho" by Howard Zinn.